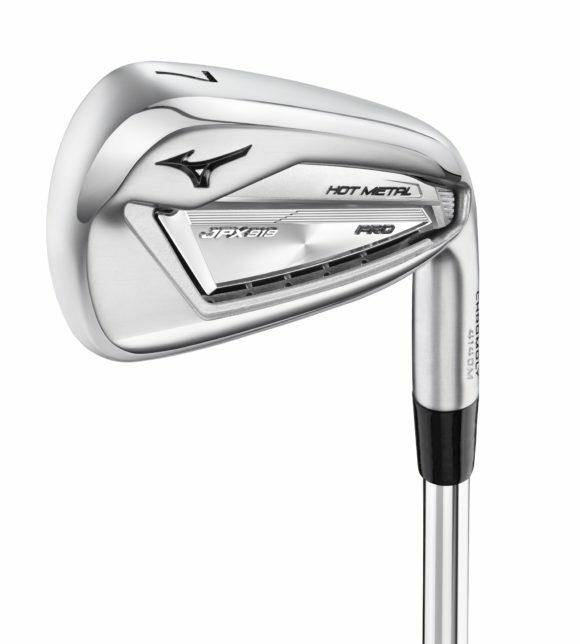 Introducing the Mizuno JPX919 Hot Metal PRO - a new addition to the brilliant JPX919 irons family aimed at better players who want a more compact and traditional-looking iron without sacrificing on the staggering ball speeds that the Hot Metal delivers. The Hot Metal’s high-strength Chromoly 4140M construction and new multi-thickness face promotes astonishing ball speeds, while a seamless one-piece cup face construction ensures surprising levels of feedback for an iron in the game improvement category. Due to popular demand, all of that performance is now available in the smaller, more workable playing profile of the new Hot Metal PRO model. The PRO features a slimmed-down top line and sole, plus reduced offset to bring Chromoly 4140M ball speed and performance benefits to those of you with a more traditional eye. Like the standard Hot Metal, the head’s stability frame is open at the heel portion to enhance stability, launch and a loft-appropriate flight apex for controlled, soft-landing approaches, while re-engineered Sound Ribs generate specific vibration patterns that ensure a satisfying sensation through impact. A new, more durable Pearl Brush finish then helps to soften the head’s lines in bright sunlight. 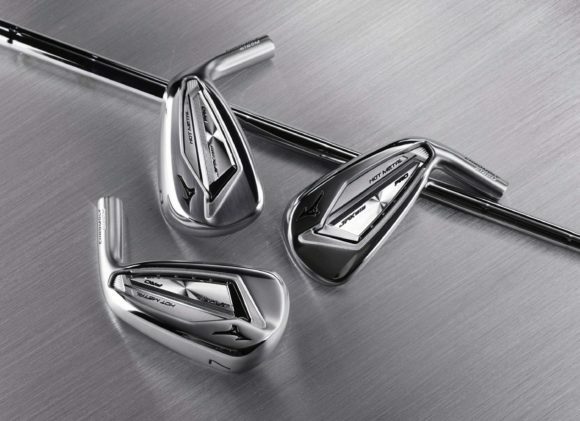 The JPX919 Hot Metal PRO offers a steeper transition into more compact scoring irons and wedges, with set-matching gap, sand and lob wedges available, engineered from a softer X30 steel with precision-milled grooves and faces for improved spin and control around the greens. 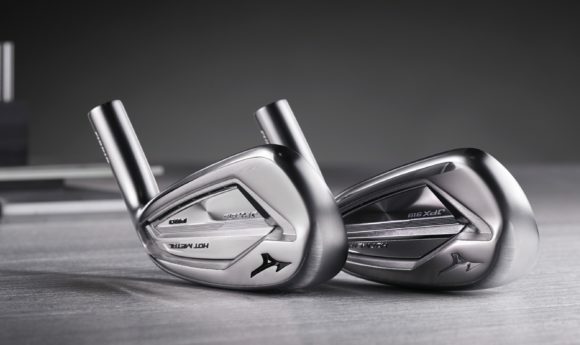 “There has been a noticeable shift of better players towards the Hot Metal irons,” said Chris Voshall, Senior Engineer at Mizuno. Originally published on bunkered on Thu, 31 Jan 2019 07:00:00 +0000.